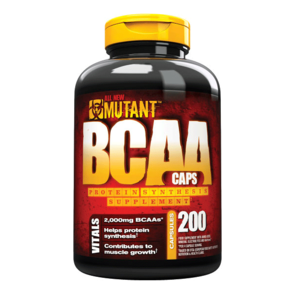 Mutant Mass is one of the most complete and effective weight gainer formula in the world. 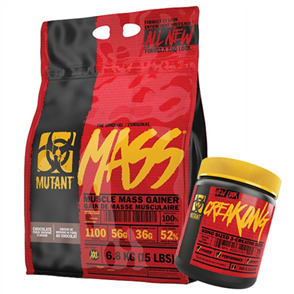 When it comes to packing on quality mass, bodybuilders and athletes all over the world rely on it. 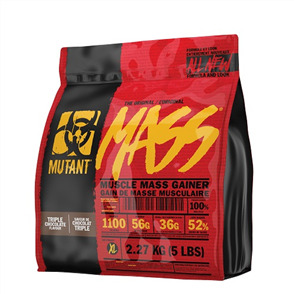 After years of relentless research and development, Mutant Mass has been specifically formulated with one goal in mind, to help you quickly pack on mutant size. 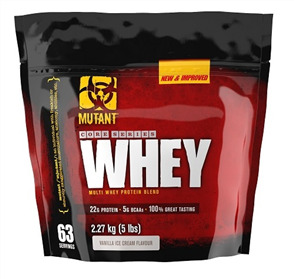 The unique protein matrix supplies the body with 10 complete protein sources, which provides an immediate and long-lasting increase in protein synthesis. 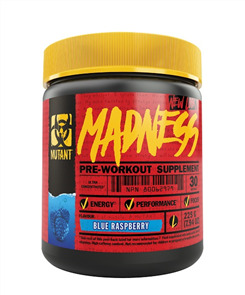 When you combine the powerful protein matrix with the other key nutrients found in this shake, you have the ultimate formula for rapid gains in rock-hard mass. 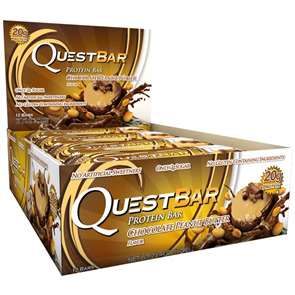 Great product, tastes great and shows results! 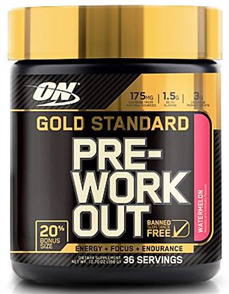 Decent stuff, mixes well and doesn't feel like you're eating powder. Definitely helps me during the day. 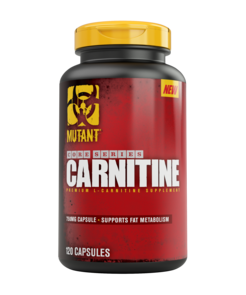 The extra carbs help the energy levels, generally help me keep on the weight I have even though I have a high output job and tend to lose size very fast. This is stuff is legit! I've been lifting for a while now and tried a variety of Mass Gainers, top brands and middle of the range, then also some I had never heard of! 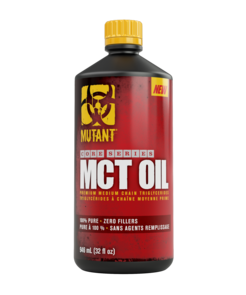 But Mutant has got to be the best out of the bunch, I've put on 8kg of mass through a balanced diet, workouts each day & 2 shakes per day over 3 weeks! Couldn't recommend it more! 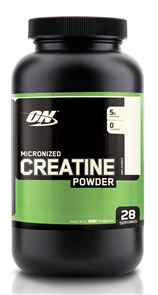 Great product at a great price. Thanks to the boxing day sale. 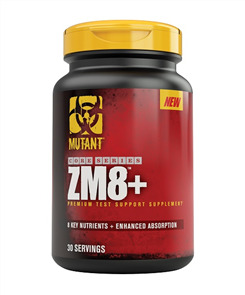 Great product, still think mutant is number 1 product. Got gains really quickly and put on enough weight to bulk. 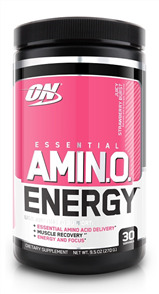 Great taste, good value and it really works. 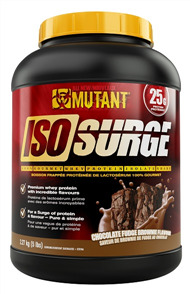 Love this supplement, thoroughly enjoy the Triple Chocolate flavour the most. Prefer to have with water and still tastes great, that way am able to have a couple of shakes rather than with milk as it makes you more bloated. Have taken for a couple of years for the off season for rugby and taken in 6 month stints and definitely seen results being able to gain over 5kg ever time which is good for me as i can't gain weight that easily. Highly recommend this if you want to gain weight!